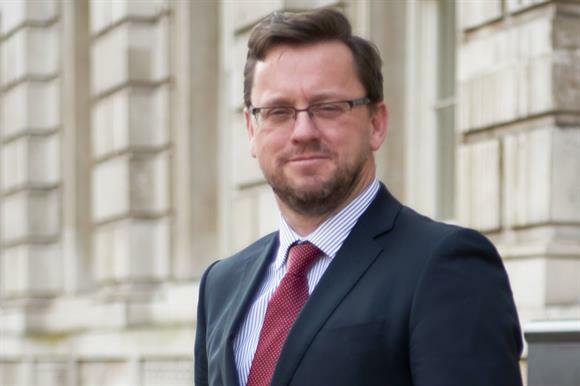 Rob Wilson, the Minister for Civil Society, has warned charities to pay the Fundraising Regulator’s levy or risk facing statutory regulation. Speaking at the annual conference of the National Council for Voluntary Organisations in London last night, Wilson told charities to get on board with the fee to fund the regulator, which applies to charities with annual fundraising expenditure of £100,000 or more. Last month, the Fundraising Regulator said a number of charities had not responded to its request for payment, but did not reveal how many. Last night, Wilson said: "I am disappointed that some are still refusing to sign up to the levy and support the new regulator. "I’ll simply remind those not forthcoming with their support that the government has the power to introduce statutory regulation if we feel it’s necessary, and I won’t be afraid to act if that’s what is required." He said trust and confidence in the charity sector had taken a serious blow in recent years, but he had made "a considerable personal effort to provide a final opportunity for the sector to demonstrate that fundraising self-regulation can work". He said: "So I urge those not backing the Fundraising Regulator to get on board. Fundraising might not be on the front pages today, but the issue has far from gone away." Wilson began his speech by saying he had been planning to make a "raft of new announcements" connected to the charity sector, but these plans had been disrupted by the declaration of the snap election called by Prime Minister Theresa May on Tuesday.